Connetquot Chiropractic - What is Golfer's Elbow? 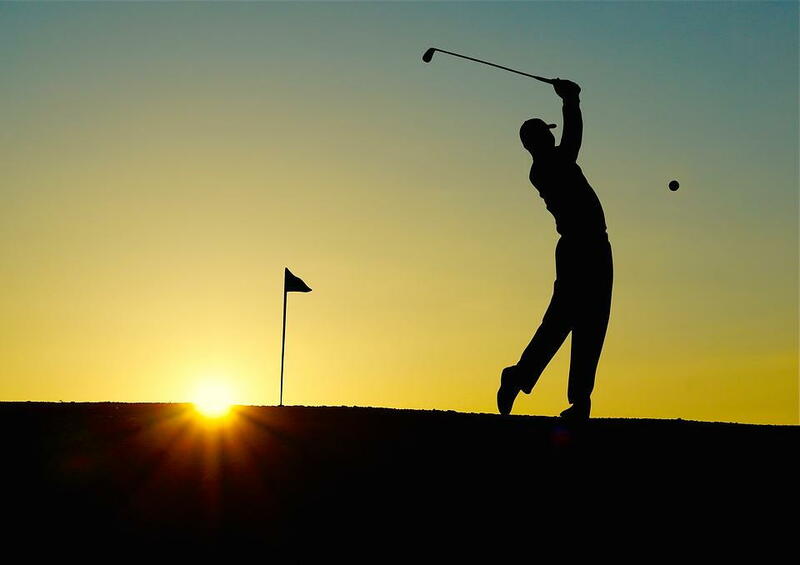 Now that golf season is in full swing; you might be at risk for developing golfer’s elbow. Should this happen, our chiropractor near Bohemia can help. At Connetquot Chiropractic, Dr. James Lambert can show you several natural, alternative methods to prevent or reduce elbow pain. For those diagnosed with golfer's elbow, there are several treatment options available. Your doctor may recommend a few at home methods of relief; applying ice to the elbow can reduce inflammation and relax your muscles. Wearing an elbow brace can also be helpful, as this will reduce your elbow activity. Corrective exercises to re-strengthen the elbow. Rehabilitation programs to improve your elbow's mobility. Massage therapy to reduce swelling and increase your range of motion. Wrist stretch: Pressing the back of your injured hand with your good hand, bend back your wrist, and hold it 15 to 30 seconds. Next, stretch the hand back and press the fingers backward, holding for another 15 to 30 seconds. You should make sure that your arm is completely straight at all times while doing this exercise. Forearm pronation and supination: With your elbow at your side, bend the elbow to a 90-degree angle. Turn your palm up and hold for five seconds, then turn your palm down and hold for five seconds, keeping your elbow at the same angle. You should try to do two sets of 15. Grip strengthening: One simple exercise includes squeezing a soft rubber ball for five seconds. The goal is to complete two sets of 15. If you are looking for a chiropractor near Bohemia to reduce your golfer’s elbow pain, Dr. Lambert is here to help. At Connetquot Chiropractic, our natural methods of treatment will not only reduce your elbow pain but also allow you to enjoy your season pain-free. You can set up an appointment here.